I love both , but they are SO different. Ooog i just love cartier jewelry! Oh, a tough one!! But I’m leaning towards the new style! hehe, I know … I am too! what a beautiful blog you have Kristina! Thank you for stoppin’ by! xO! i tend toward the new style also! It seems like everyone feels that way!! OMG! The first one is incredible, I love it! 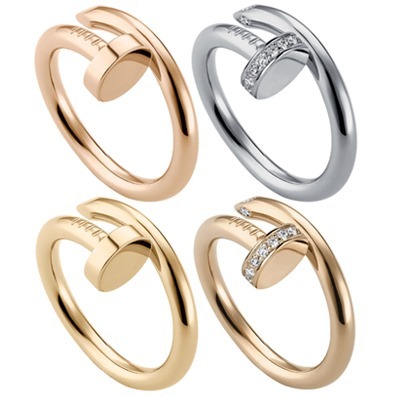 with cartier…you can’t go wrong! can i have both PLEASE!!! 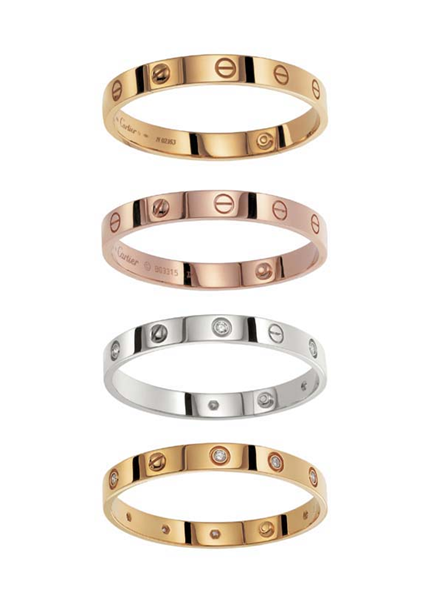 I LOVE the cartier love collection. 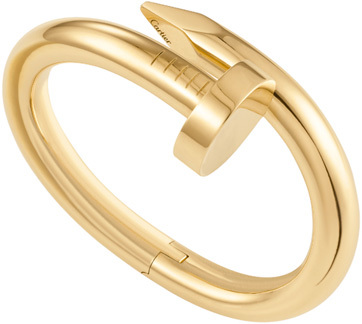 how about the cartier LOVE bracelet in gold? I know I love that but it seems like everyone and their moms have it these days. Not saying that I don’t like it though~ it has that timeless appeal. Aesthetically I like the new one better, but worry it will be a trend, and I’ll stop wearing it in a few years. It’s a tough call! I love both too but the new design has a bit if edge and that is cool. Old design is classic and sigh! Gelli~!! Hi beautiful!! <3 Only in my dreams! =) Did you try the popovers yet??! as much as i love my love bracelet, if i were you i would go for the juste un clou in gold with diamonds! just because everyone has the love bracelet!!!! You can always layer the love bracelet later. 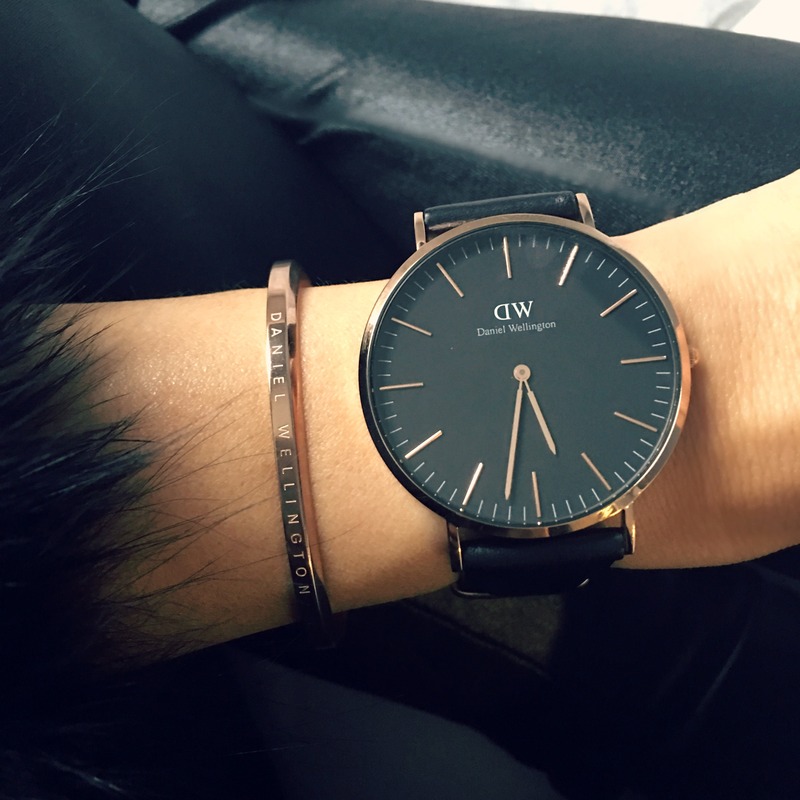 😉 AND this won’t just be a trend…it will be a timeless gold piece that you can give to your litto babies. With a price tag like this better be a classic! LOL. i LOVE all of them! 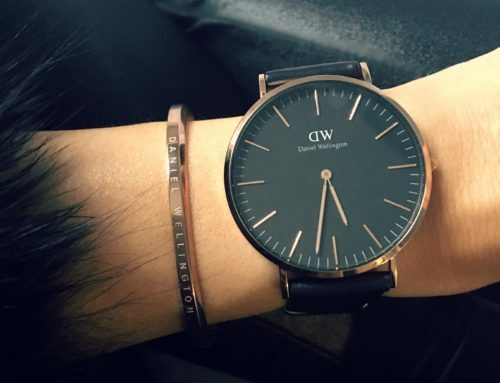 especially the rose gold ones! Gorgeous! I say go with the new. I would love to have one of the “nail” bracelets. Love them!